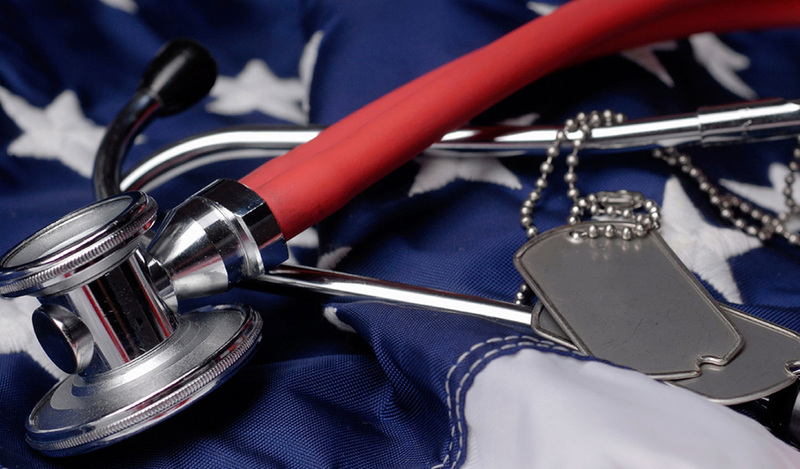 MITRE is helping the Department of Veterans Affairs address the challenges of providing seamless, timely delivery of benefits and services to our nation's veterans. We help VA and its stakeholders ensure veterans receive the benefits and services they have earned. We are committed to providing America's veterans with a quality customer experience in their interactions with VA—one that empowers them to support themselves and their families. MITRE provides this support through our Center for Veterans Enterprise Transformation, or CVET—a component of the Center for Enterprise Modernization FFRDC, co-sponsored by the VA. CVET supports the agency in multiple ways. MITRE aspires to enhance VA mission achievement and operational outcomes through fact-based, data-driven analysis and decision support in developing and acquiring transformational capabilities, identifying and mitigating risks, integrating people, organizations and mission; and, introducing innovation and the adoption of new technologies, tools and methods. In addition, we assist VA in cross-agency integration of its organizations and systems. Eliminate veterans' homelessness through prevention, permanent supportive housing, mental health and substance use treatment, education, and employment assistance. Improve awareness of VA services and benefits among veterans, service members, and eligible beneficiaries. Reduce the length of time it takes to process compensation and pension-rating related claims, eliminate the disability claims backlog in 2015, and ensure no veteran has to wait more than 125 days for a high-quality decision. As an objective, trusted adviser, we help VA identify and adopt new tools and methods with an eye toward reducing the risk inherent in the acquisition process. Recently, several MITRE researchers showcased their work for VA at a "Virtual Innovation Exchange." This online event allowed VA and MITRE to collaborate on a research portfolio that addresses VA’s most critical challenges—all with the goal to better serve veterans. We featured a set of MITRE's research and innovation initiatives across numerous themes, including healthcare transformation, cybersecurity, emerging technologies and more. For example, the Patient Toolkit (see video below) discusses options for managing chronic illnesses across multiple care providers. You'll find more information and videos on the other initiatives presented on the Virtual Innovation Exchange page.